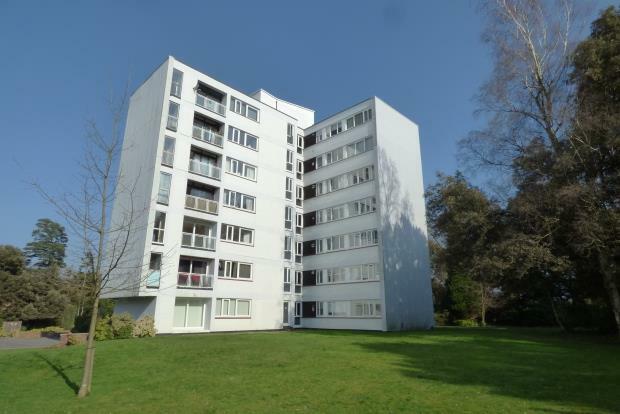 2 Bedroom Flat To Rent in Tunbridge Wells for £925 per Calendar Month. This top floor spacious two bedroom apartment with a lift offers exceptional views of Tunbridge Wells and the surrounding countryside. The building is situated in a pleasant position close to Dunorlan Park and within reach of the town centre. The property has use of communal gardens and a lift. The accommodation includes entrance hall, two double bedrooms, reception room with balcony, fitted kitchen with appliances and fitted shower room with a large shower. This apartment has an allocated parking as well as its own garage en-bloc. Available Unfurnished. Near to St James's primary school.